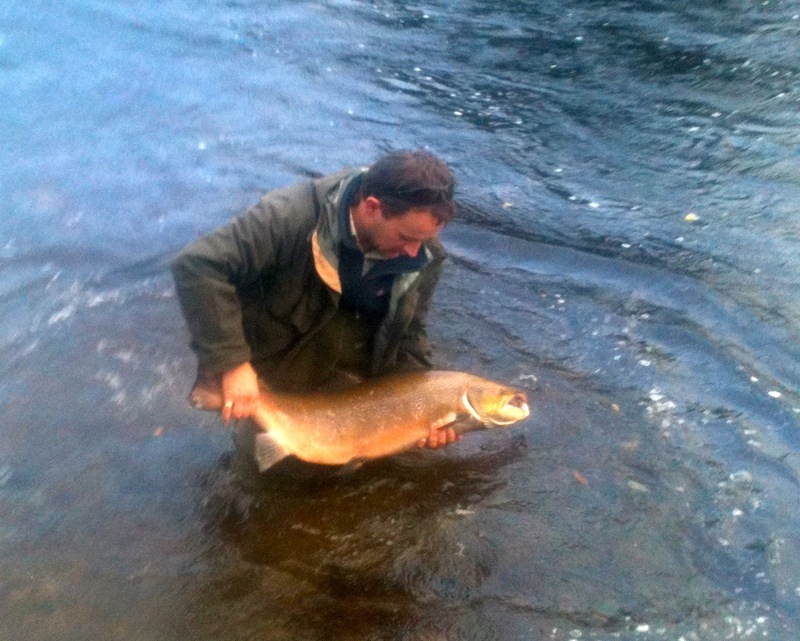 Congratulations to Mr. Paul Mclanachan who caught a 36lb salmon on Farleyer on the Upper Tay. 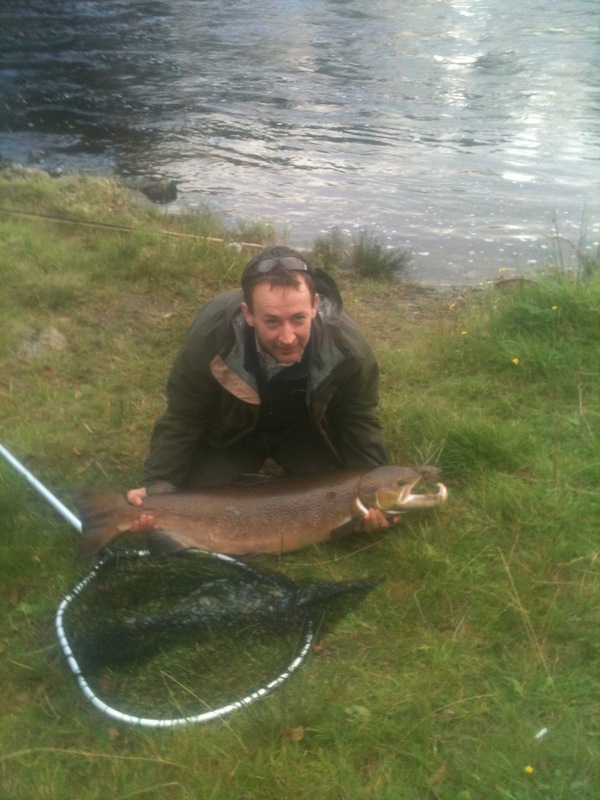 This is Mr Mclanachan first salmon on the fly, he used a size 8 cascade, which also tempted his second of the day at 6lb. Both fish were returned. The Upper Farleyer beat is one of the best beats on the Upper Tay. A fair proportion of the beat is streamy water with a number of good holding pools. In low to medium heights this beat has excellent fly water. Some would argue this is the best fly beat on the Upper Tay. The full width of the river can comfortably be fished from the bank or wading. However, especially in higher water, the spinner might also be needed to get the best out of all the water.